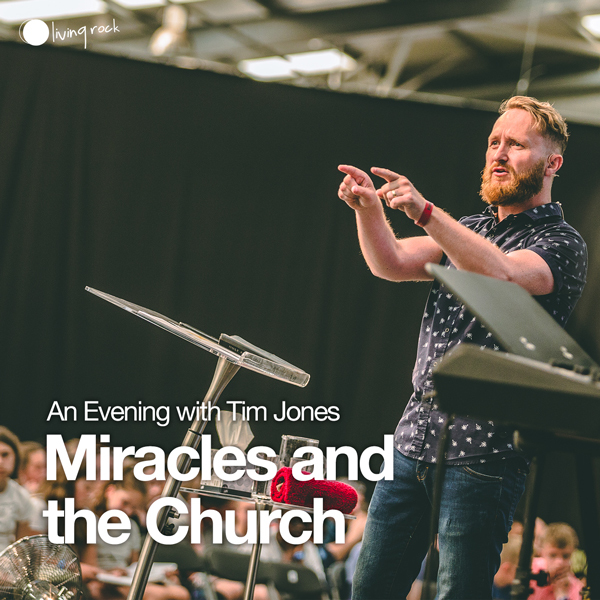 Tim Jones is part of the leadership team at All Nations Church in Cardiff. He's married to Jo and they have 2 awesome children. He believes the Christian gospel needs to be living and demonstrable and he uses his life examples to equip the church in evangelism and healing.